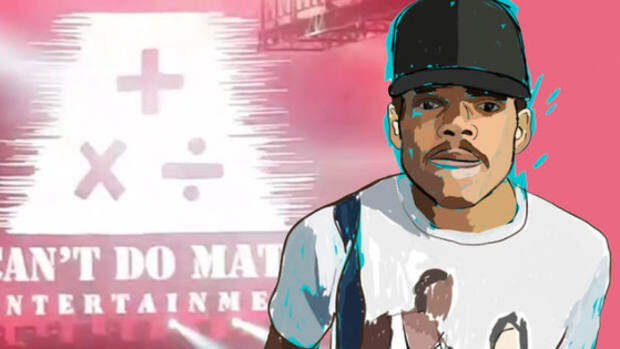 Since 2012, Chance The Rapper has risen from a local Chicago buzzmaker to an international superstar without the support and assistance of a major label, but according to one industry tastemaker, that doesn&apos;t make him the independent artist blueprint. 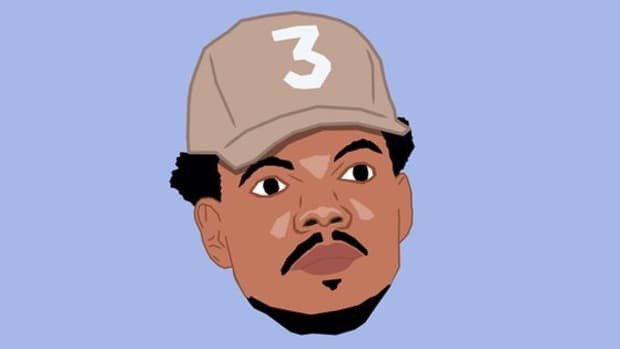 "Chance [The Rapper] is an anomaly, he&apos;s special, but... his success is misleading," said Carl Chery, Head of Artist Curation for Apple Music, on a Budden-less episode of Everyday Struggle. "Now you have all these other independent artists thinking you don&apos;t need a label. Chance is special. He&apos;s charismatic, he&apos;s smart as hell, he&apos;s just special." 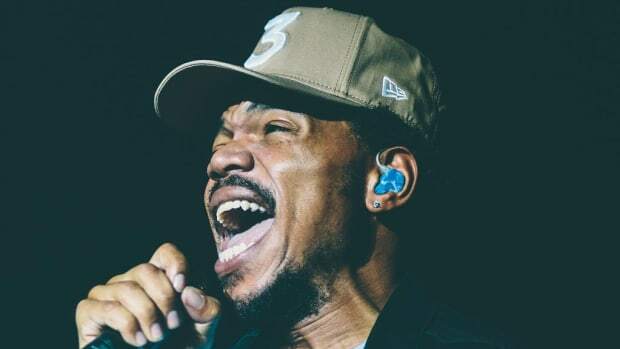 It&apos;s easy for young, independent artists to see Chance&apos;s late-night performances, his sponsorships, and his awards, and to assume that all of that can be attainable for them too, but watching someone&apos;s every move and trying to follow in their footsteps doesn&apos;t guarantee success. We must also take into consideration that the definition of "independence" has completely changed over the past half-decade. 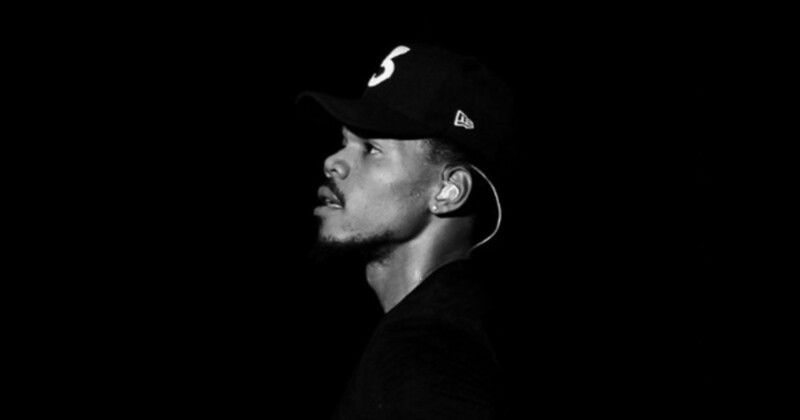 Since before he released his acclaimed Acid Rap mixtape, Chance has been repped by Cara Lewis, the most powerful booking agent in the industry. 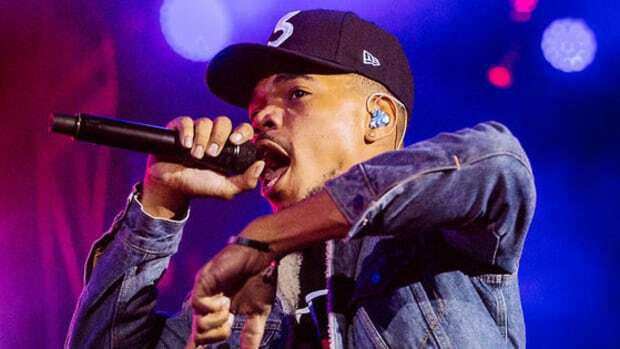 Does Lewis&apos; representation of Chance mean that he isn&apos;t truly independent? 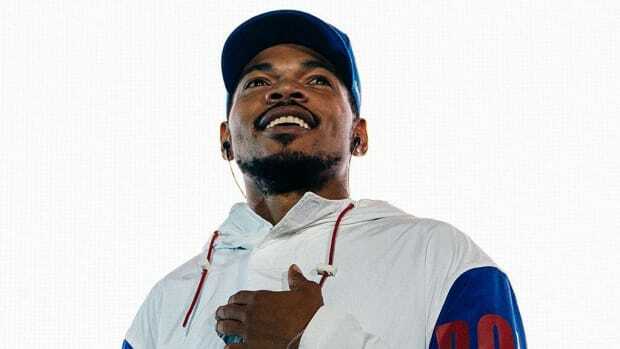 Depending on who you ask, the answer will differ—we know, we did it earlier this year—but either way, Chance doesn&apos;t owe anyone an apology for his success. He should be allowed to talk about leading the independent artist charge while knowing full well that the level of success he has achieved isn&apos;t realistic for everyone. 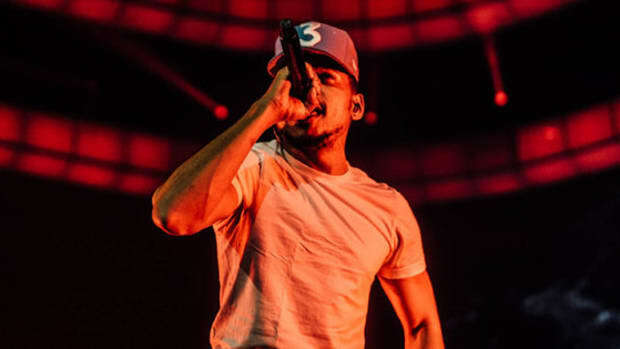 Since partnering with Apple for the 2016 release of his GRAMMY-award winning "mixtape" Coloring Book, a decision that netted the Chicago native a cool $500k in exchange for a two-week exclusive on the platform, Chance has staunched defended the decision in light of his independent artist badge. 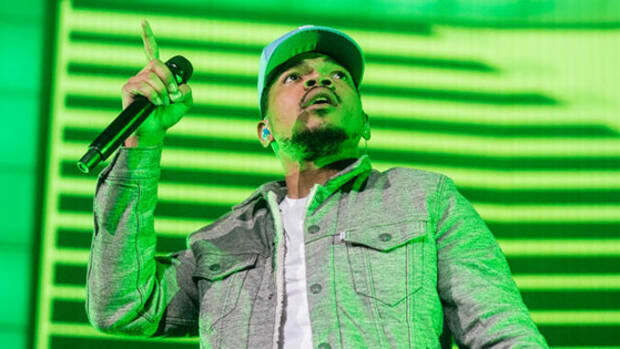 "I feel like if I didn&apos;t clear it up people would keep trying to discredit all the work we did to make Coloring Book what it became," Chance tweeted. Millions of children watch LeBron James and Steph Curry play basketball, but the path both future Hall of Famers took to NBA stardom isn&apos;t the road most wannabe ballers will travel down. That doesn&apos;t make their success misleading, it just means, as Chery stated above, that they are special. Not everyone is special. 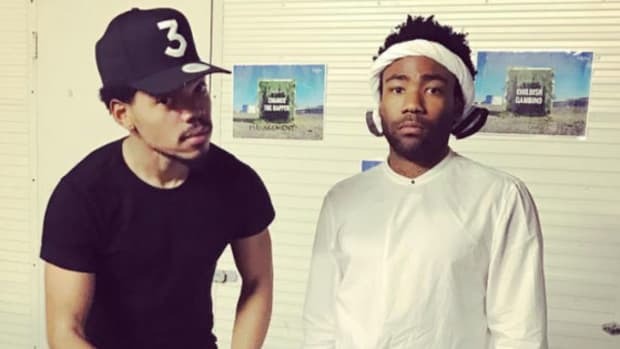 Chance joins Kendrick Lamar and Mac Miller as the latest big-name rapper to be sued over an unauthorized sample.